My tiler Noori has been with me for 5 years, he started off working for me as a qualified painter and decorator but then decided to advance his skills to tiling. Noori then went to college for two years where I also took him on as an tiling apprentice. He has carried out many tiling projects around Maidstone, Rochester and surrounding areas. Noori has been qualified for over three years as a tiler and has become an expert in tiling floors, kitchens and bathrooms. I wouldn’t be able to find anyone as reliable as him. We help you plan your project to budget whilst still ensuring the finest materials are used, everything from tiles, grout to tile trims. 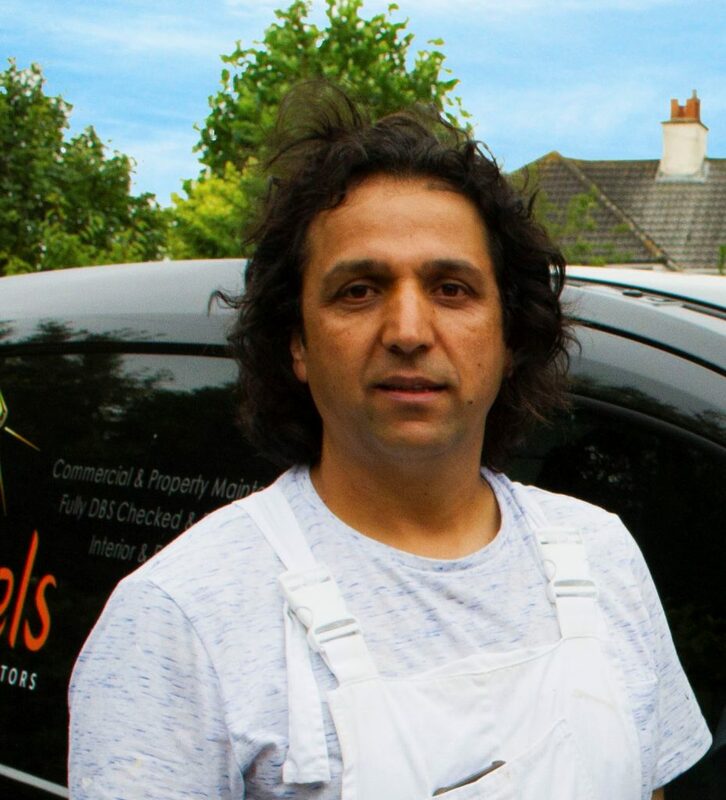 Noori is an asset to Allpoints painters and decorators, working with us with your tiling needs will be just as easy as using us for your painting and decorating needs.